One of Arkansas's best sandwiches has no meat - that's right, no meat at all! Learn the history of The Garden and the man behind this famous Little Rock treat. Back in 1979, the idea of a vegetarian sandwich (outside the lowly grilled cheese) wasn’t something you’d hear about much. 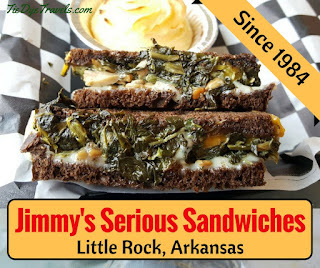 But a gentleman by the name of Jimmy Weisman had a great idea for just such a sandwich, and it’s become a signature Arkansas flavor to celebrate. 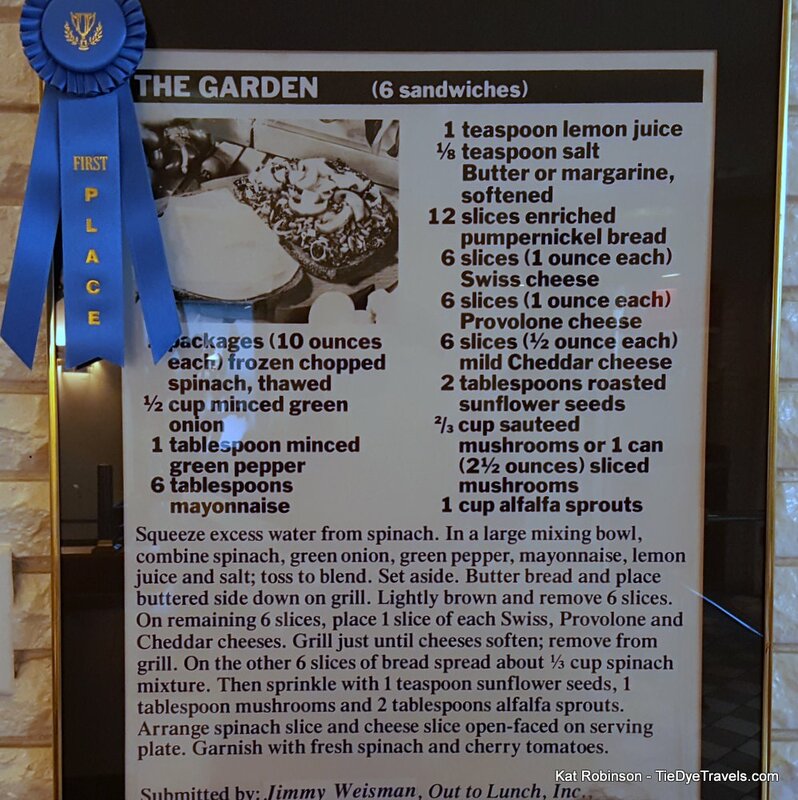 Jimmy entered what he decided to name The Garden into the National Sandwich Contest – a contest, I should mention, once exposed the Reuben sandwich to the whole world – and crossed his fingers. 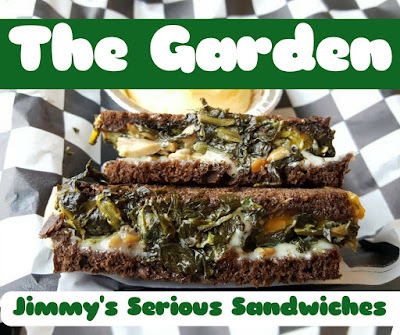 The Garden didn’t just do well, it won the contest and became a legend. Weisman's restaurant at the time was Out To Lunch. He also had another one called the Blue Plate Special. 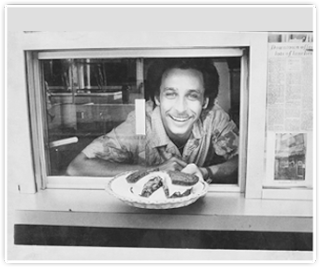 In 1984, he decided to create a new restaurant specializing in lunch to serve the growing medical complex along West Markham in Little Rock. So he built Jimmy's Serious Sandwiches between St. Vincent's Infirmary and the University of Arkansas for Medical Sciences (and the Veterans Administration hospital) and hit on something great. Today, the recipe for The Garden is still on the wall at Jimmy’s Serious Sandwiches, the stalwart lunchroom on Markham Street in Little Rock’s Midtown district. Even though its combination of spinach, alfalfa sprouts, mushrooms and more is right there for you to take home and make yourself, dozens of people still order up the old favorite each and every day. During lunch the eatery is packed with individuals washing down a sandwich and sides with Red Zinger iced tea, and the parking lot offers few spaces free. Locals know the best choice is to order in advance and pick up a box to take away, along with one of the joint’s famed lemon bars. Interested in recreating this dish? Check out the recipe on the restaurant’s website – or better yet, save yourself the time and just order it to go. You can also call ahead to (501) 666-3354. Enjoy my 2008 visit to Jimmy's, here.